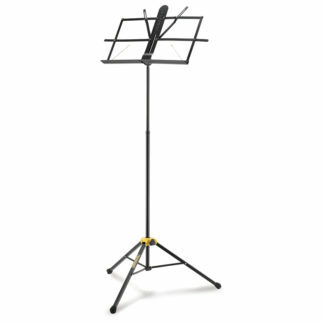 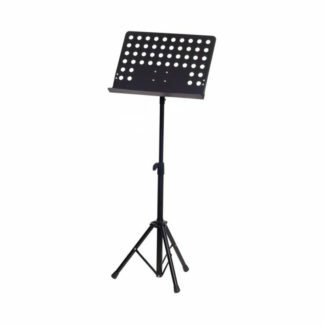 At World of Music we stock a variety of heavy duty, collapsible and adjustable music stands for the everyday musician. 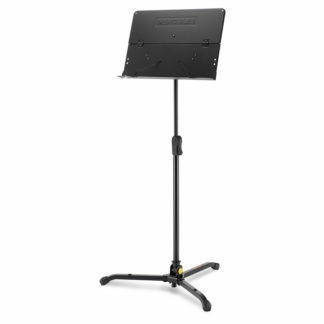 We stock Hercules and Xtreme, two of the best quality and affordable music stand brands. 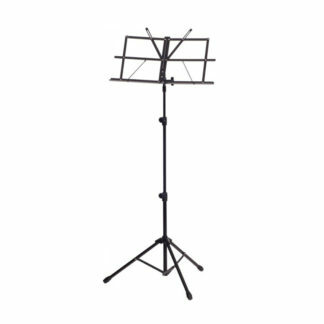 Browse the World of Music range today.